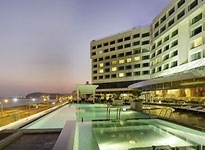 There are a number of Hotels in Visakhapatnam that cater to the discerning requirements of holidaymakers. 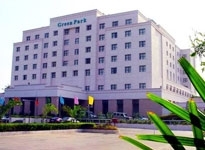 Even corporate travelers visiting the city on purposeful business tours can seek accommodation in these Visakhapatnam Hotels. 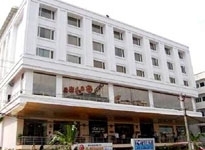 Hotels of Visakhapatnam are available in various categories to go well with diverse tastes as well as budgets of travelersThe terrain of charming beaches, Visakhapatnam is nothing short of a tourist's haven. This celebrated harbor city of Andhra Pradesh has sprawling beaches on its one side while landscaped valleys with their beautiful flora is located on the other. 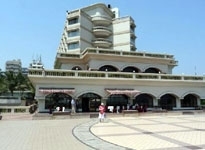 Besides offering the visitors a scenic setting to refresh themselves from the humdrum of their routine life, Visakhapatnam is also a chief religious center. 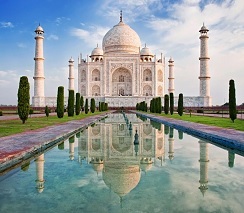 It has several magnificent temples and Buddhist pilgrimage shrines. All this and much more can be seen here. 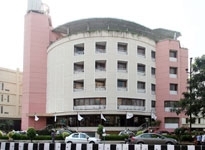 However, at first, you need to first book into one of the comfortable Hotels at Visakhapatnam. 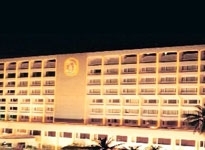 Hotels in Visakhapatnam promise to offer the visitors a comfortable sojourn. These hotels make every penny of your hard earned money count. 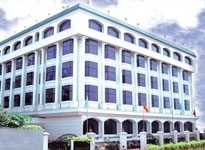 The Five Star as well as the Four Star Hotels of the city offer lavish comfort for business people and vacationers alike. So, if you prefer to stay in style, these luxury hotels are your best bet. 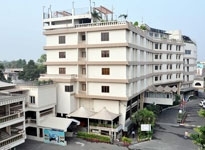 For the travelers who look for more pocket friendly options, the Three Star and Budget Hotels are a good alternative. 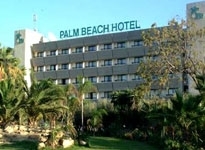 Offering some of the premier stay facilities at reasonable prices, these hotels draw a lot of people from far and wide. Hotels in Visakhapatnam take due care of the taste buds of their guests too. Apart from delicious local cuisine, you may also savor a variety of global fares at these places. 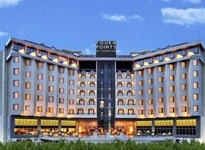 In most of these hotels, adequate business amenities are also on the platter so that corporate travelers can conduct their meetings and business presentations with ease. Ample recreation facilities are also made available to enchant the guests during their sojourn.So, hurry to book yourself into any one of the Hotels in Visakhapatnam.